FOR ALL OF YOUR COMPUTER NEEDS, CALL NP COMPUTERS TODAY! 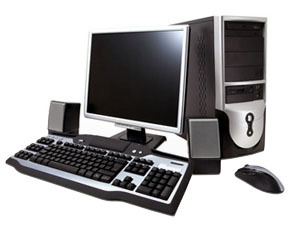 For over 25 years NP Computers has maintained a reputation as one of Mississippi's finest computing solution providers. As an "All in One" solution provider we pride ourselves in our ability to serve computing needs of computer users in both the home and business environments. Whether you need service, parts, a system, or a complete computer network solution we can help.